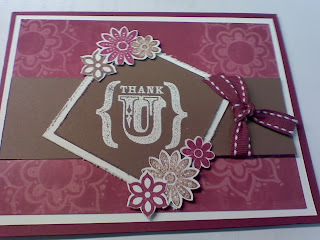 Create Embellish Adore: Thank you for looking! This card is ne that I am going to CASE from a card I got in a swap - I love the look, and its on glossy paper, but until I get my room put together I have to wait... but I wanted to check in. The painting is done, some touch ups here and there, but now its on to countertops and carpets... what a difference that makes.